The latest and sweetest murmur in the health food realm is “agave syrup”. 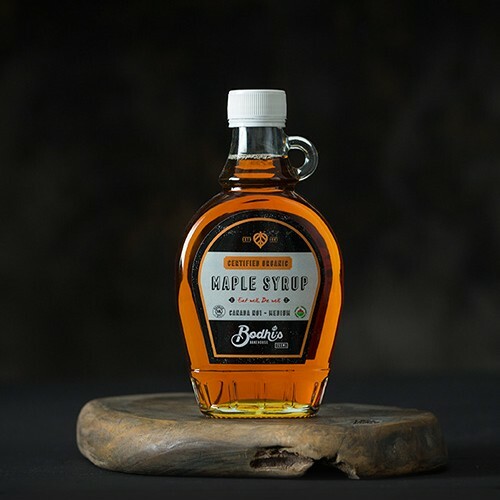 A natural sweetener comparable to honey and maple syrup. The latest and sweetest murmur in the health food realm is “agave syrup”. A natural sweetener comparable to honey and maple syrup. It is derived from the same succulent plant that is use in making tequila. The syrup can be use in baking, cooking, in drinks and shakes, or even on pancakes. 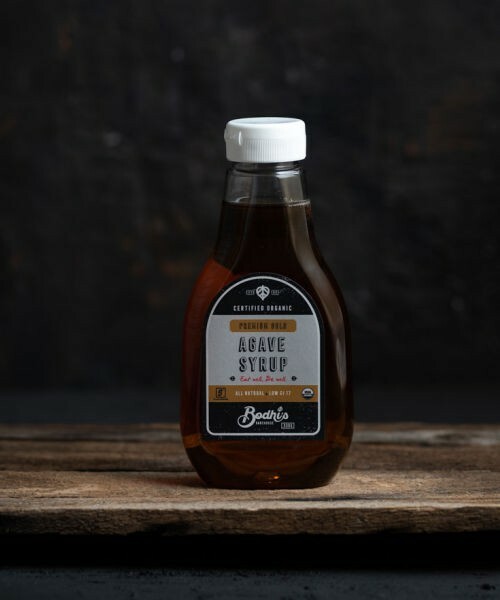 Agave syrup is an ideal alternative to sugar and because of its benefits it has become a preferred sweetener by the health-conscious individuals. 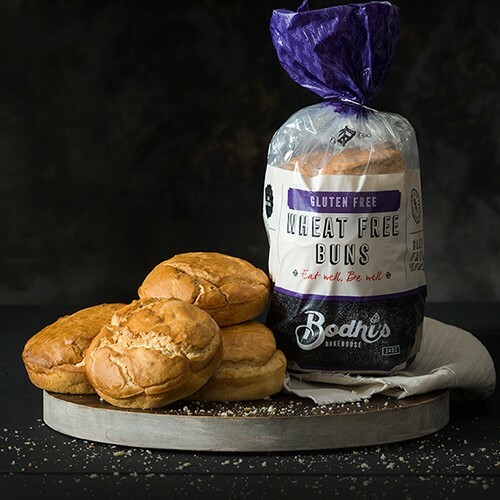 First and foremost the agave is 30% sweeter than sugar; you can use less of it to achieve the same sweetness, which essentially means fewer calories. 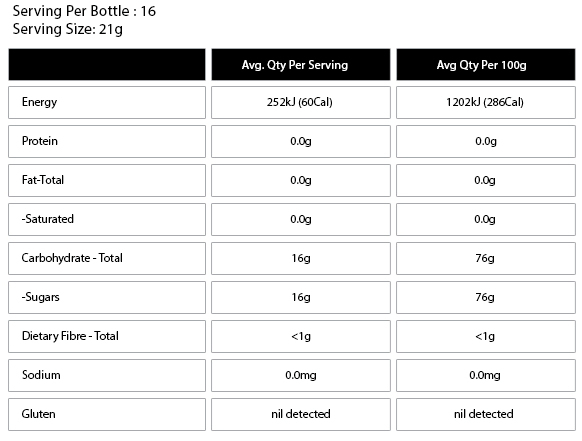 More importantly, one of the most celebrated properties of the agave is its profile of the glycemic index (GI) a scale that measures how much various foods raise blood sugar levels and agave ranks lower than many other sweetener. In spite of everything in order to achieve the optimum health we should all be careful of how much sugar we consume!